A romantic gift like this one is always appreciated. 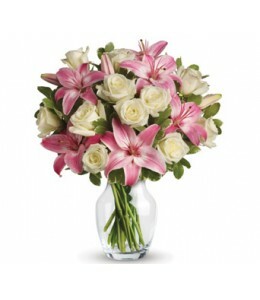 An eye catching display of roses and lilies is perfectly arranged in a clear vase which makes a beautiful and lasting impression.Flowers are subjec.. This lavish gift set includes a gorgeous vase arrangement of twelve long stem red roses, accented with greenery, plus chocolates and a delightful bear.Flowers and gift items are subject to seasonal an.. 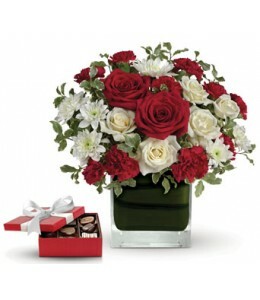 This charming gift set includes a delicious box of chocolates paired with a stunning arrangement. 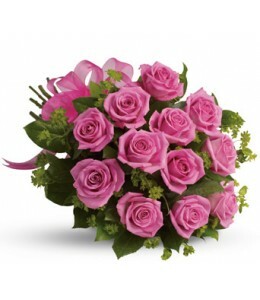 Your sweet sentiment will brighten anyone’s Valentine’s Day!Flowers and gift items are subject to seas.. Sing her a love song - with roses. 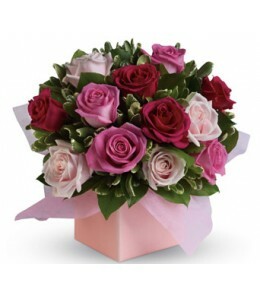 This lush red and pink rose arrangement tells her just how much you care.Flowers are subject to seasonal availability. In the event that any of the flowers are unava.. This gorgeous arrangement delivers the spirit of adventure. 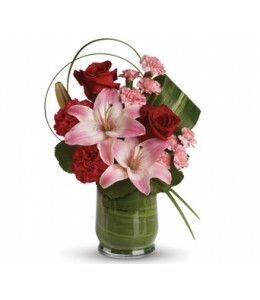 It's a unique mix of red roses, pink lilies, leaves and lily grass arranged in a chic leaf lined vase.Flowers are subject to seasonal availa.. 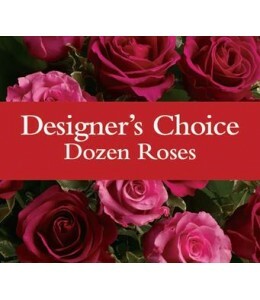 Available in specific or mixed colours including red, pink, hot pink, yellow, cream and white.Designer's choice flowers are custom made for you. 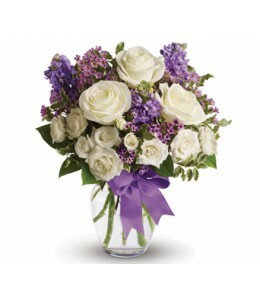 Due to seasonal and regional availability the florist w.. 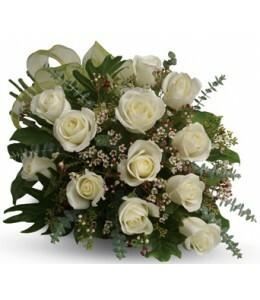 This beautiful flower bouquet of dreamy white roses and graceful greens delivers innocence and elegance. Perfect for neighbours, corporate partners and events.Flowers are subject to seasonal availabil.. This magical vase arrangement will be at home in a cottage, a condo, a studio or an estate. It’s so pretty it will be appreciated by all those lucky enough to receive it. Enchant someone today!Flowers..
At Flowers By Mercedes we say that if you wake up to cut flowers you are guaranteed a better start to the day.